Join Us for Our Last Show of the Summer! 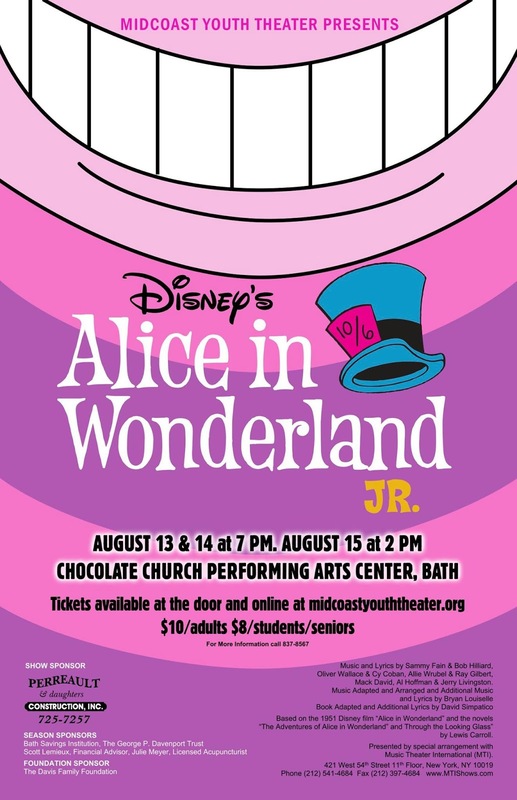 Come join us for this fast-paced, fun journey down the rabbit hole! 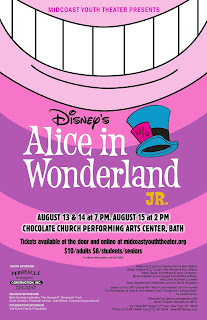 Thursday and Friday, August 13th and 14th at 7 PM and Saturday August 15th at 2 PM at the Chocolate Church Arts Center. Tickets, $10 for adults and $8 for students and seniors, available at the door or online by clicking here.